Wednesday, September 11 – House of Brews German Beers. Each week a different theme and EIGHT different beers to be tasted. Andy Baker, Hawaii’s own encyclopedia of all things beer, is on hand to explain and enlighten. Tasting includes Chef Valentini’s pizza. Majority of tastings run $25 per person. 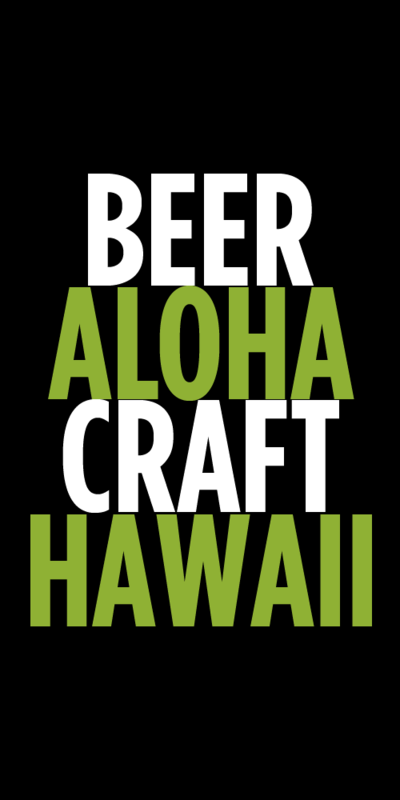 Events: 25% OFF Locally produced beers including Maui Brewing Co., Hawaii Nui Brewing Co., and Big Island Brewhaus. Friday September, 6th all day, one day only. Also Local beer tasting Friday from 5pm-8pm. 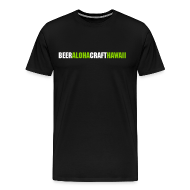 Previous post ← Pau Hana Block Party Supports Literacy & Serves Great Beer!